As much as I love makeup, I honestly loving saving money on the products that I want and have to have even more. TBH, I rarely buy any products without some type of discount, even if its something that I really want. 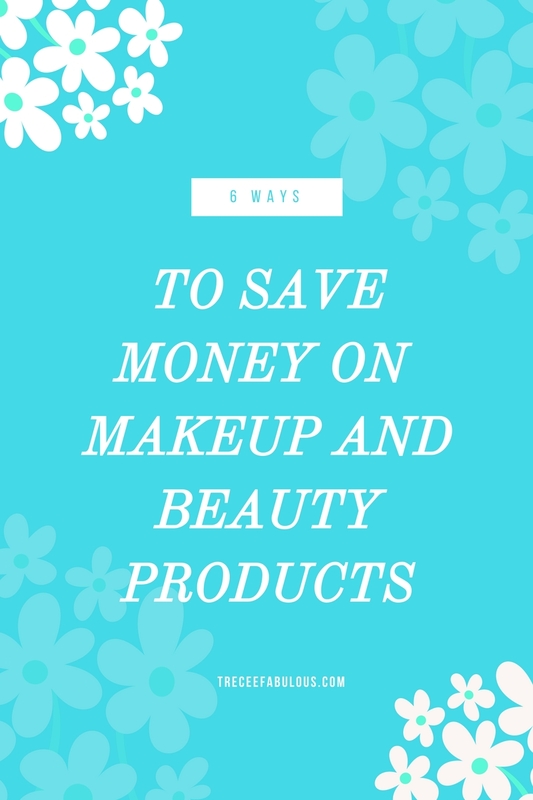 Today, I want to share of few of my tips for saving money on makeup! Hautelook is my go to for high end makeup or hard to find brands at a discount. It is basically a flash sale website ran by Nordstrom that offers discounts on all types of brands and types of products. They always feature amazing brands such as Urban Decay, Kevyn Aucoin, Becca, and Stila When I first tried out Morphe, I ordered my palette on this website for $15 dollars as opposed to the Morphe website price of 25 dollars. They have different sales every single day and I highly recommend this site! The customer service is good, although sometimes the shipping times can be slow! Sign up for Hautelook here. As much as time as I spend on the internet, I really rely on other bloggers like Budget Beauty Guru on Instagram to find those hard to come by makeup sales. I have really maximized my savings by following her. I love @budgetbeautyguru on Instagram because she post her deals right on IG so I don't have to run to a website for great deal alerts!I have really maximized my savings by following her. Follow her and I promise you won't regret it. Subscription boxes are awesome for my beauty lovers that love to try new products and don't mind not knowing exactly what they are getting. My favorite thing about subscription boxes is paying a set price and usually getting way over that amount in the retail value of the box. This is also an awesome way to find new product faves. There are sooo many Beauty Subcription boxes to choose from, but my favorites are hands down Boxy Charm and Ipsy. Boxycharm is a $21 dollar a month subscription box and you typically well over 100 dollars worth of product in each monthly box. Ipsy is 10 dollars and features 5 popular or up and coming beauty products. I love this box for staying up to date with beauty trends and I love the makeup bags that come each month. Sign up for Boxycharm here. Ebates is awesome especially if you are an online shopper. It's basically a website that you sign up for that pays you to shop. All you need to do is shop at your favorite retailers through the Ebates website and you can earn up to 40% cash back on your purchases. There are like 2,000 stores on the site including Ulta, Sephora, and Macy's, which means you can get an additional savings on top of anything that you purchase! I personally love E-bates when I am making full price purchases because I still feel like I am saving a little money. Now typically the Cash back percentage is typically under 10%, but they always have Double Cash Back Events all the time! Another cool advantage of using this websites is that they offer additional coupon codes like Free Shipping on top of the cash back. This website seriously saves me so much money on anything that I buy online. Sign up for Ebates here. I live for a good rewards program with awesome benefits. Most larger stores have Rewards programs that make shopping easier. My favorite rewards program has to be the Ultamate Rewards offered at Ulta because you can actually get money back for every amount that you spend in the store. For every 1 dollar you spend a point and for every 100 points you get 3 dollars, but the bonus is that they almost always 2x and 3x points deals on your purchase, so it really is so easy to rack up points. Another benefit of this rewards program is that you can use it on ANY item in the store including high end products. Did I mention Mac will be offered at Ulta starting in May! Run and sign up for this program now here. 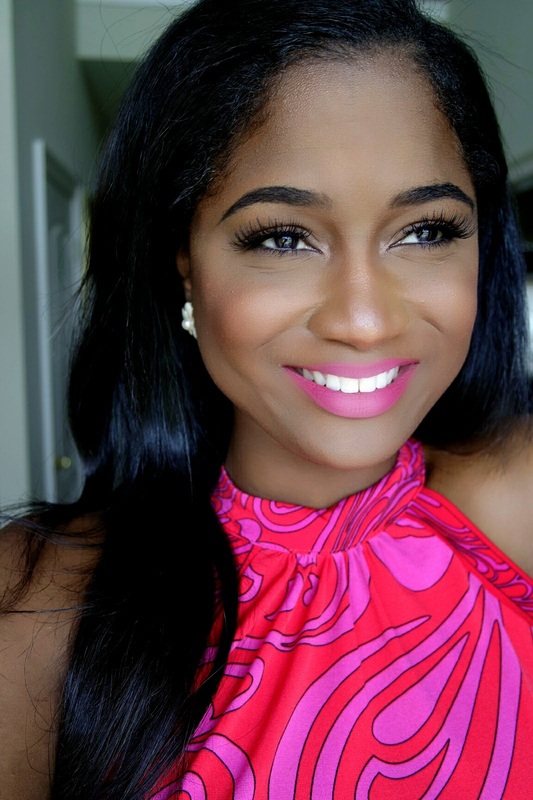 The final way to save money on beauty products and makeup is to sign up for Influenster! This website is a basically a way that anyone can test free products based on their social influence. Not only is this a way to try new products for free, its also a place to find honest reviews on every type of product you can think of. I have been able to try so many different products from Becca, ELF, L'oreal and much more for free. The only thing you have to do it sign up and take any survey that they send your way to qualify for the Vox Boxes. Once you get the box, you just test the product and give honest reviews and thats it! I recommend this website to anyone who loves to try out the latest products and don't mind voicing their opinion. They also just introduced a new Coupons and Deals page when you can find exclusive savings on products you love! Sign up for Influenster here. Follow me on Bloglovin', Instagram, and Pinterest! Also like my new Facebook page, where I will be sharing all of my favorite beauty Obsessions!